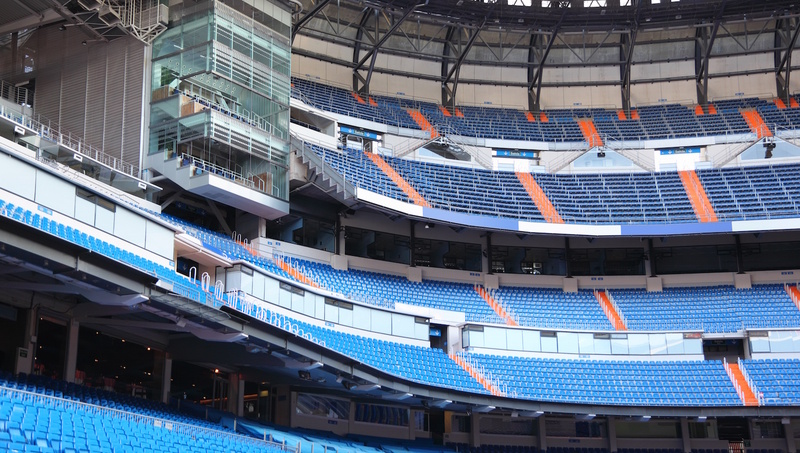 Enjoy a guided tour visiting different places of tourist and cultural interest and visit the stadium of the best team in the world, Real Madrid. 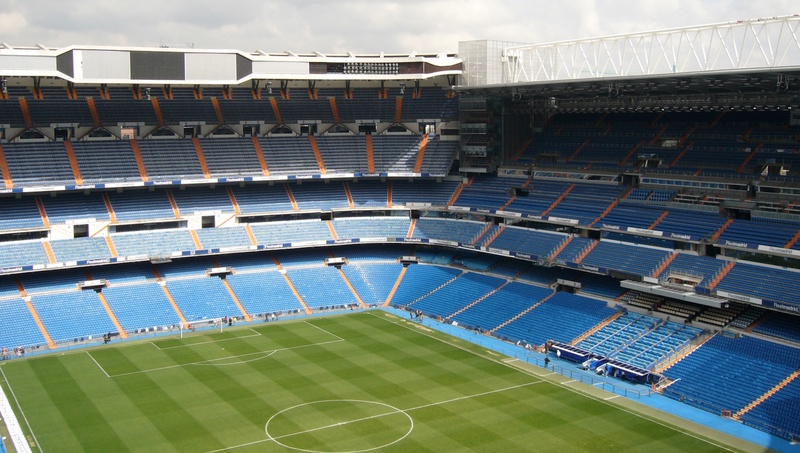 Santiago Bernabeu is the home turf of FC Real Madrid and seats over 81,000 spectators. If you're into soccer, you'll be kicking yourself if you miss this! The golden proof of Real Madrid's status as a world-class soccer team - see trophies from UEFA, Spanish leagues, and many more. As you walk down the endless green lawn, you'll find that the stadium looks completely different than from above from the stadium seats. Get a real idea of the size of the pitch's grandeur! Get to know the behind-the-scenes of the players, which have only recently become accessible to the general public. Normally reserved only for VIPs, participating in the tour will give you exclusive access to this tip-top place from which to watch a game! 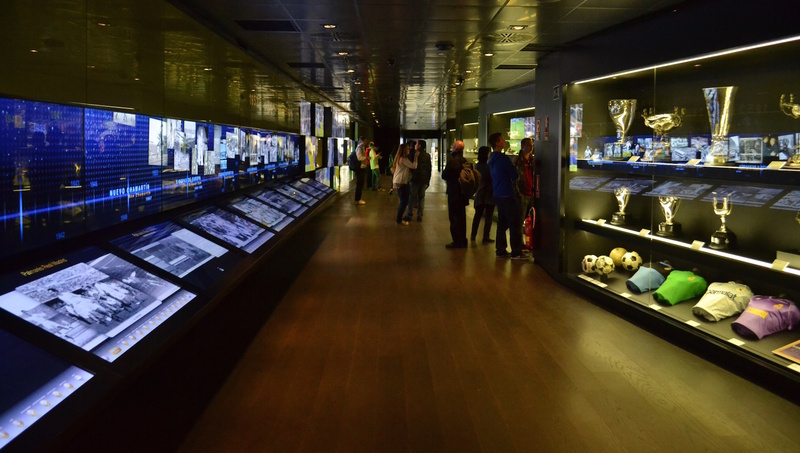 You'll get the opportunity to see authentic memorabilia such as boots and shorts, as well as view videos of Real Madrid's victories. On match days, the tour may be subject to availability - best to check in advance when booking to avoid disappointment. 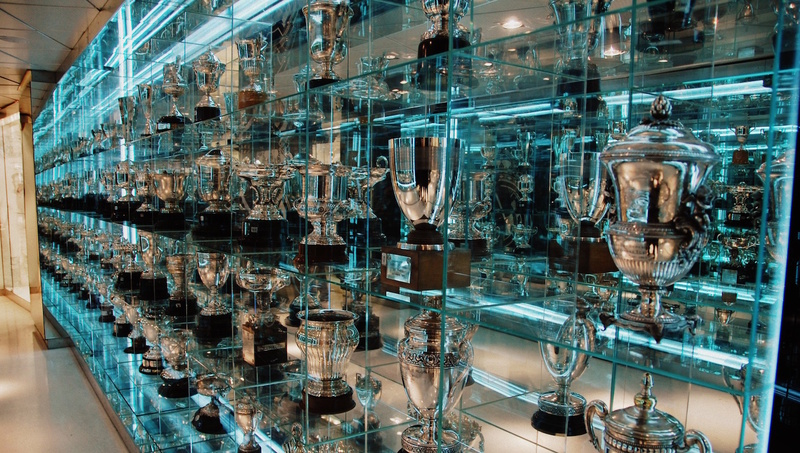 Wheelchair users can view the trophy room and coaching area, but other parts of the tour may be limited. In sunny Spain, you need to make sure you're sufficiently protected! This could be a great tour for midday as you'll be shaded by the stadium. The tours can be taken in English or Spanish. Open Non-Match days, Monday to Saturday 10:00AM - 7:30PM, Sunday 10:30AM - 6:30PM. Adult general admission 19 euros, Children 13 euros. Additional discounts available for groups. The tour is self-guided but additional guides can be useful for surrounding area. Metro Santiago Bernabeu L10, Train Nuevos Ministerios, or several Bus lines. Give yourself at least 2 hours to take the tour through this impressive stadium. The tour ends in the stadium shop, which also includes Adidas store, to browse or stock up on Real Madrid gear to sport at the next match.